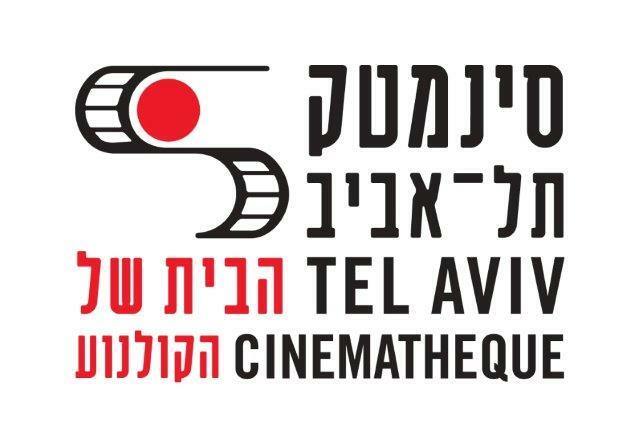 World Premiered at TLVFest 2012. 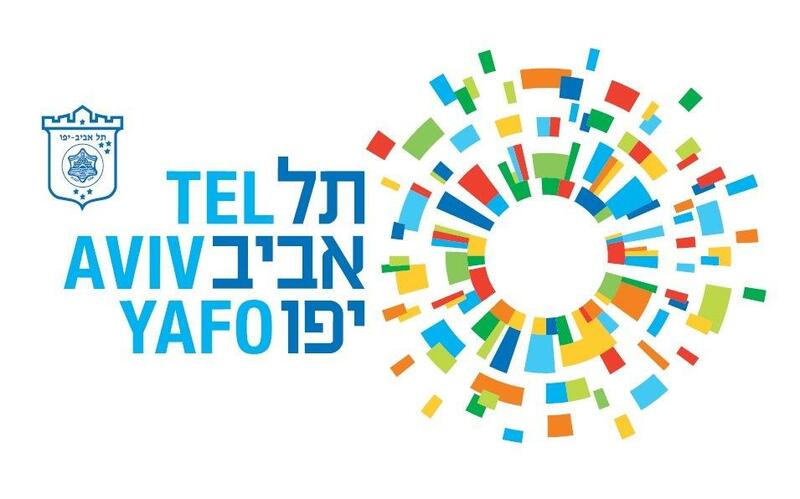 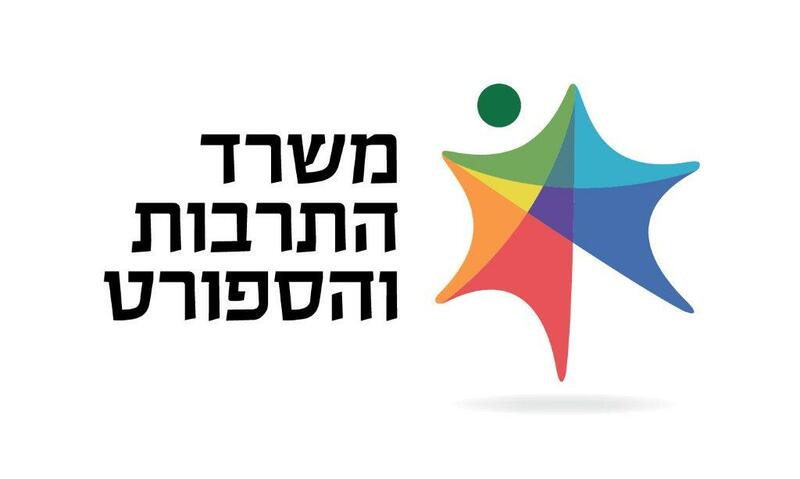 With the objective of enabling its participants to present their individual views, TLVFest asked members of the LGBT community in Israel to document themselves for one day, on 11.11.2011. 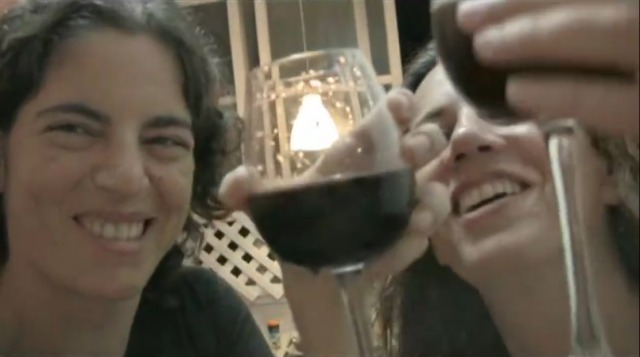 The delivered materials make up this unique film, portraying a rich mosaic of voices and experiences of the LGBT community in Israel, and showcasing the different meanings of being lesbian, gay, trans or bi in Israel over the past year. 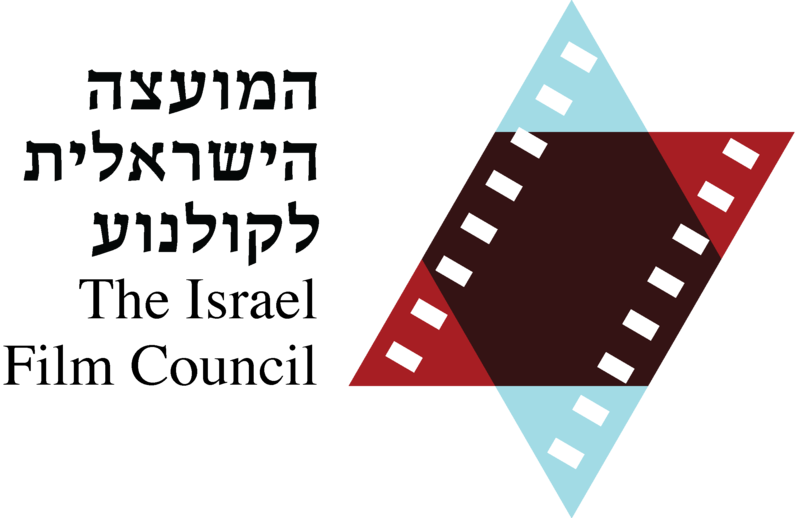 Israel, 2012, 60 min; Hebrew with English subtitles.